It Takes a Community to Conserve. 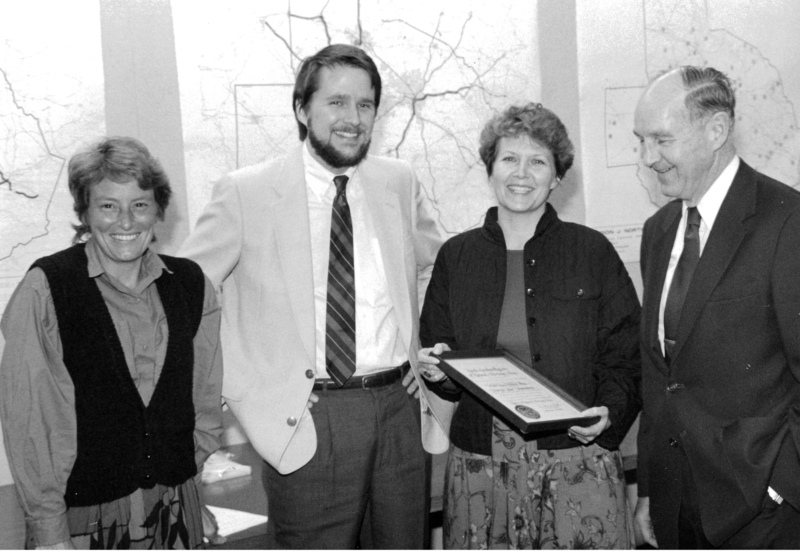 In the early 1980s, more than 150 citizens of Region J (Chatham, Durham, Johnston, Lee, Orange, and Wake counties) gathered to look ahead to the year 2000, making recommendations to chart the course for the Triangle’s growth. One of these recommendations was to preserve land. After a task force studied the feasibility of a land trust, the Triangle J Council of Governments (TJCOG) approved the recommendation. As the initial development phase began for a conservation organization, TJCOG provided temporary office space and administrative support. Not long after, on February 17, 1983, North Carolina’s Secretary of State officially certified the formation of Triangle Land Conservancy (TLC). 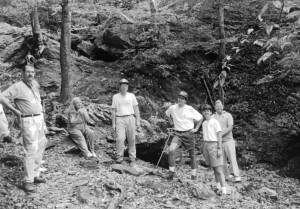 TLC’s efforts to protect conservation land began promptly. 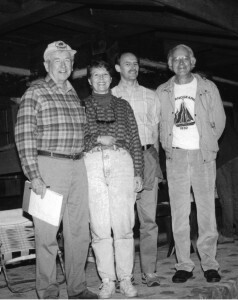 White Pines Nature Preserve became the first major land purchase project. 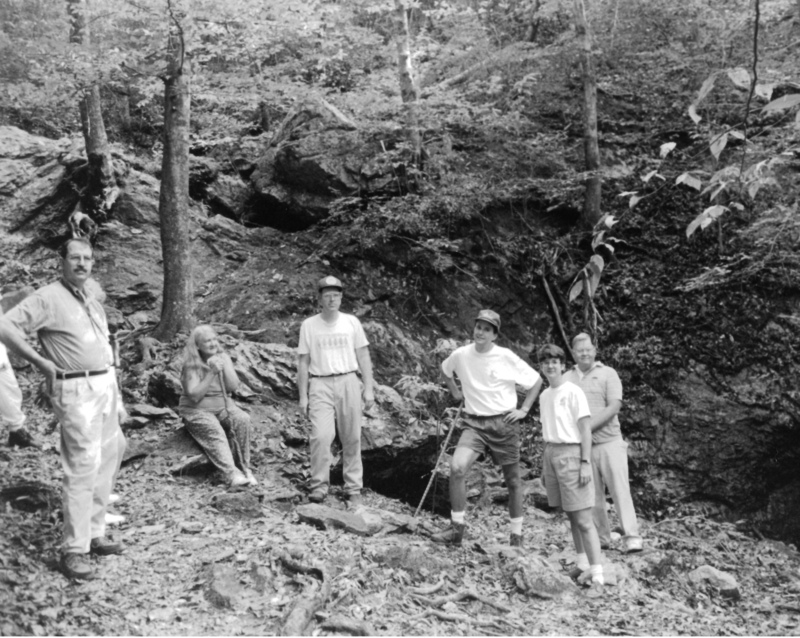 In 1987, TLC launched an effort to protect this natural area from potential development, purchasing 136 acres from two landowners and forming the core of the nature preserve. Today, this mountain-like sliver of the Piedmont provides a refuge for a curious collection of Mountain, Piedmont and Coastal Plain flora and fauna. 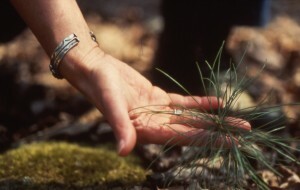 Located at the confluence of the Deep and Rocky Rivers, it is renowned for its isolated stand of white pines (Pinus strobus). Thanks to willing landowners and additional land acquisitions, White Pines Nature Preserve now protects more than 270 acres. TLC continues to identify and preserve sites throughout the Triangle that are logical locations for open space. Through permanent land conservation, TLC is ensuring our region will have clean water, healthy habitats, local farms and fresh food, and plenty of places for people to connect with nature. For more information about our current work, take a look at our 2014-2020 Strategic Plan.